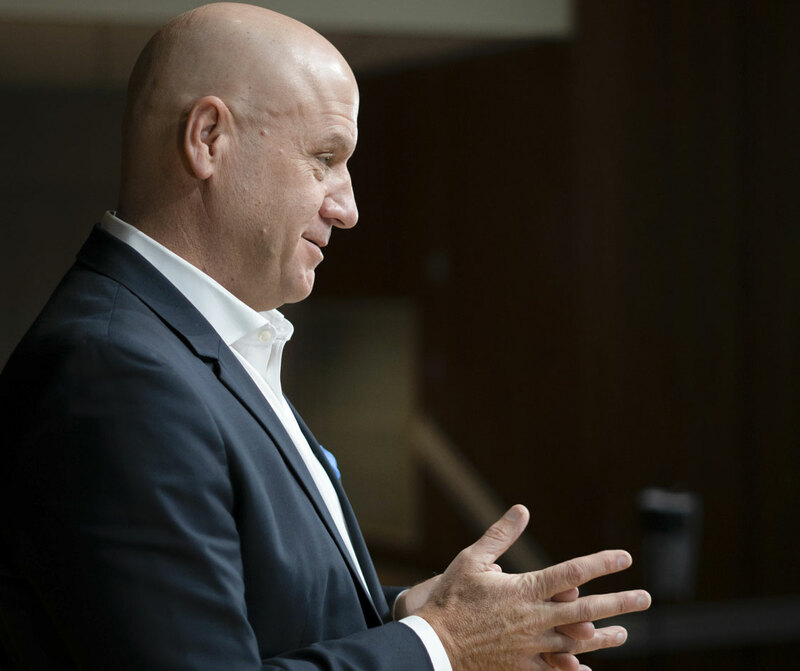 Wayne Fredrick has grown hundreds of brokerages in his career, but he has helped thousands more grow themselves with his laser-focused presentations. Entertaining presenters keep a room engaged, wise presenters leave a room challenged. Based on the feedback, it is safe to say Wayne will do both. Choose from a number of proven presentations, or work with Wayne to customize one for the exact needs of your audience. HOW BIG IS YOUR MAGNET? Your team has stopped growing. What will it take to get more agents in the door? More importantly, what will it take to get the right agents in the door? Building a marketing magnet is the key. You’ve got the agents, but are they successful? Most brokers are throwing them in the deep end and hoping they float. Let Wayne help jumpstart your training program in this surprisingly practical session. You’re blowing money on every shiny thing you see, but is it even working? It isn’t about the tools you use, it’s about how you use the tools. Wayne has perfected this process over the course of 20 years.